I thought I would re-post an answer to a question I was asked to answer on Quora, as it illustrates a conceptual flavor of how knowledge of behavioral economics can be applied to help navigate behavioral obstacles and opportunities. How do behavioral economists think we should deal with reason and emotion in our decisions? 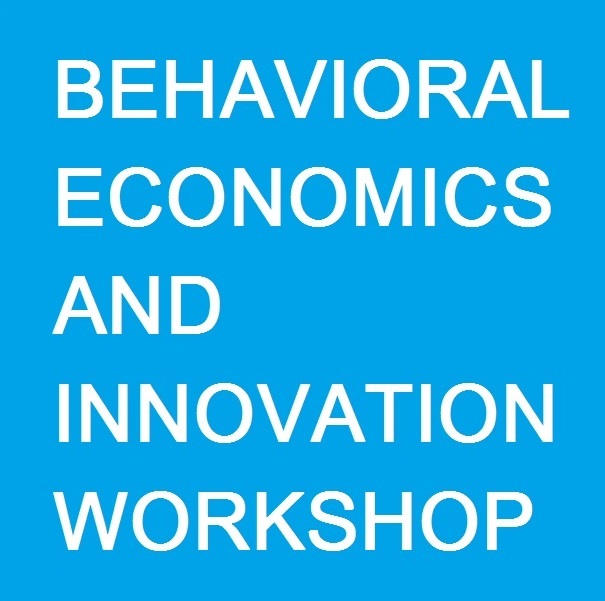 I am writing a book for management professionals and those interested in implementing behavioral science (which includes behavioral economics and finance) in business settings. Situations include the incubation of innovation centers, behavioral science overlay capabilities, or advancement of existing organizations. I’d love your input on what challenges you see and what you’d like to see addressed! If you are interested in the the management of behavioral science initiatives, the Introduction and Chapter 1 are now available for free in iBook format. What Are The Best Management Consulting Books? As I was gathering my thoughts for my Inside Nudging project (www.InsideNudging.com), a project that I envision tying together the application of behavioral science in business contexts and providing more of an inside look at innovation, strategy and implementation, I wanted to take stock of books that have probably influenced (liberally interpreted) the way I look at behavioral science. Perhaps you’ll find something of here of interest to you for your weekend read. I am also open to getting more book recommendations. Thanks! As 2014 comes to a close, I’ve been reflecting on various books, presentations, research, tools and solutions, software and applications that I’ve been involved with and organizations I’ve been consulting to over the years. I’ve always found reflecting on the past to be useful in helping me better understand nuances in my values. In this post, I want to share my thoughts on design values related to behavioral economics and behavioral finance (which going-forward in this post I’ll simply refer to as behavioral science for brevity).